Leah is a qualified yoga teacher and Kalari (south Indian) healer. 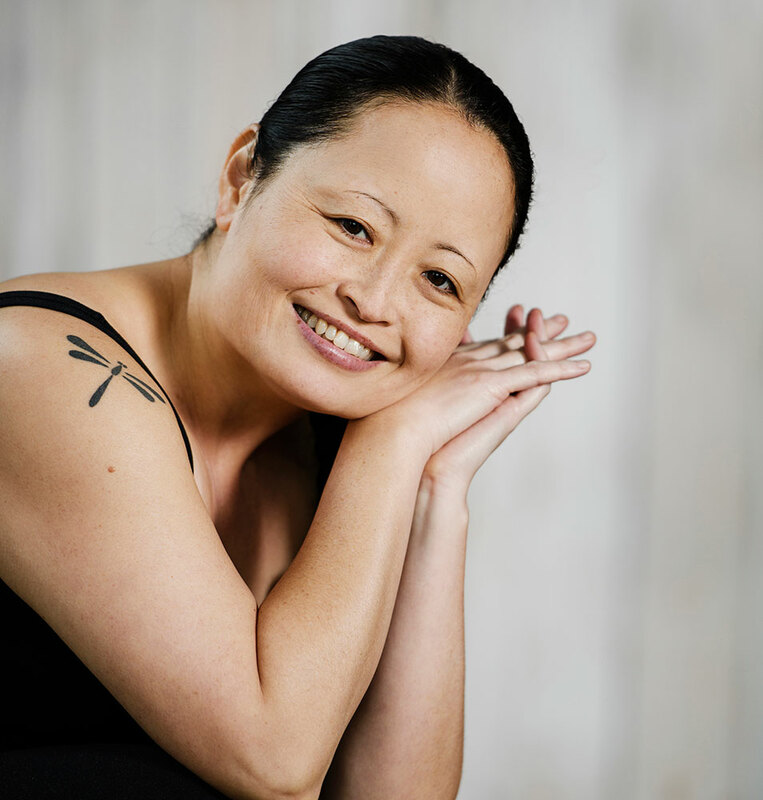 A yoga practitioner since 1997, she brings exploration & movement healing experience to her classes. Freya has been practicing under the guidance of Eoin McCarthy since 2011 and has been serving an apprenticeship since 2013. 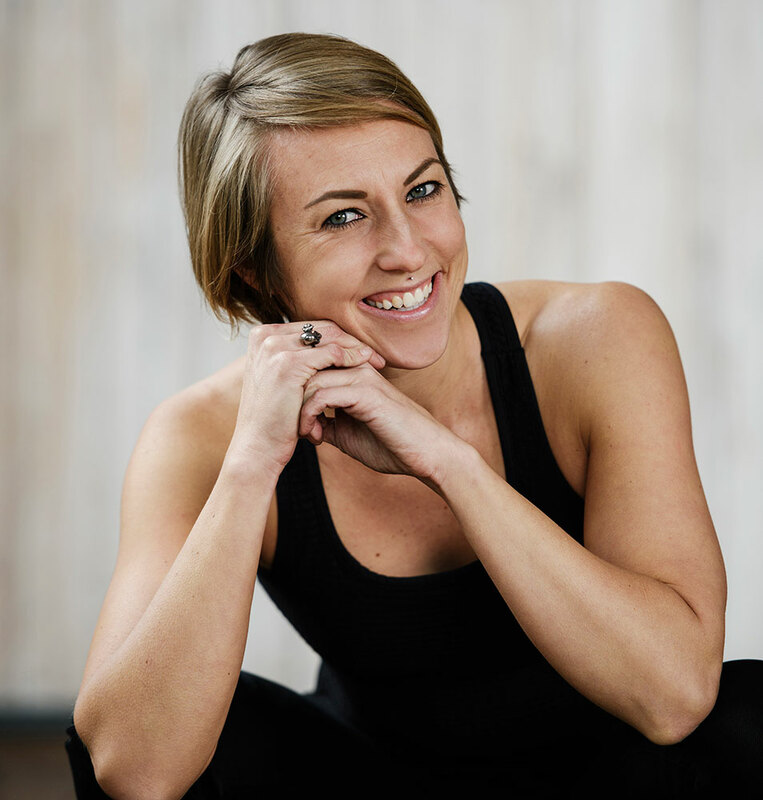 She is working to develop a dedicated Buddhist meditation practice and is interested in the relationship between meditation, asana and breath work. 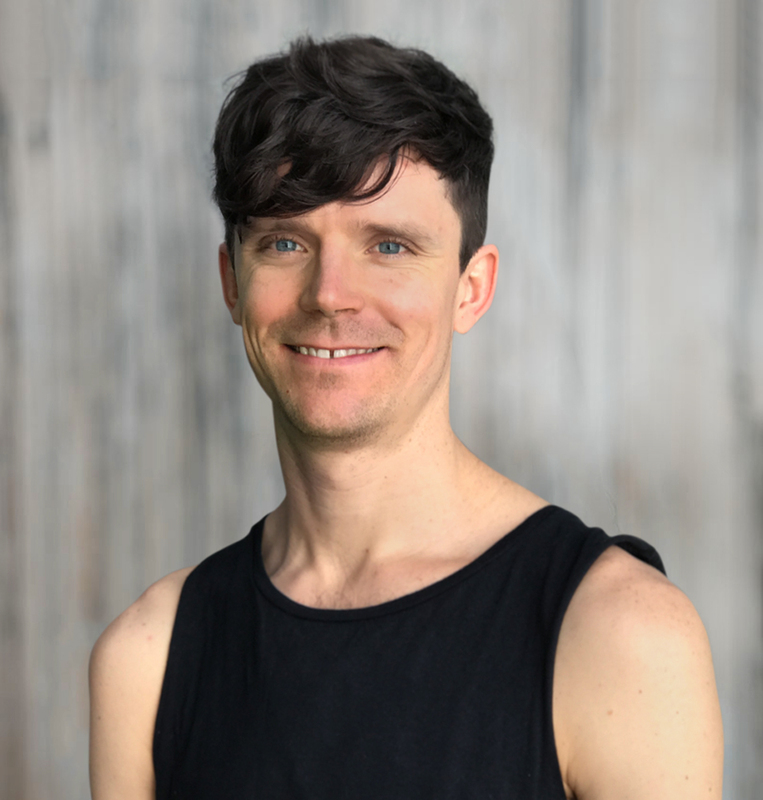 Luke is a passionate Ashtanga yoga and Vippassana meditation practitioner and is currently undertaking an apprenticeship with Eoin McCarthy. As a vegetarian chef, Luke has a keen interest in nutrition and wholefoods to promote a good healthy lifestyle and well-being. At home, he is a playful and loving father to Finn.